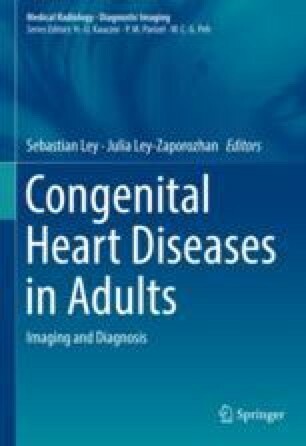 There are now more adults alive with congenital heart disease than children (Marelli et al. 2007), and many will have ongoing problems despite surgical repair. Surgery is never a cure—merely a fix—and in some cases directly introduces new problems that were not present previously (Celermajer and Greaves 2002). ACHD patients therefore generally require lifelong follow-up in specialized institutions where the technical and clinical expertise exists to recognize and deal with issues as they arise.